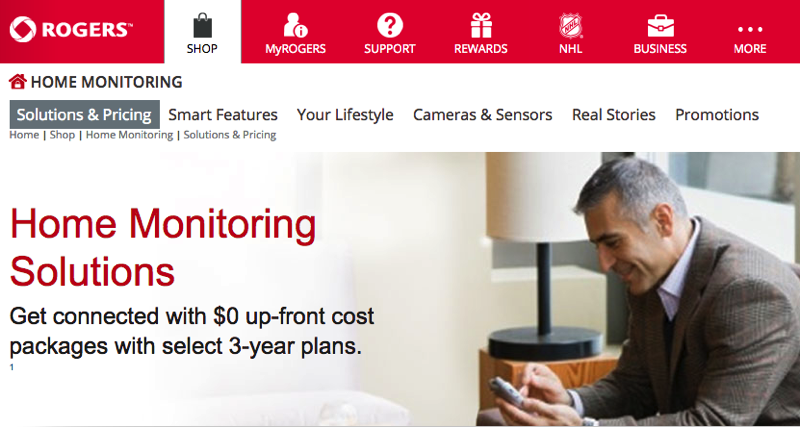 The Rogers Smart Home Monitoring service has launched in Greater Vancouver today, to allow customers to keep tabs on their home from the iPhone, iPad, computer or the web. The new offering will make its debut at the BC Home and Garden Show today. The security system allows users to choose from packages that allow them to monitor their home and control smart lights, thermostats, door locks and more. The service was first launched in Ontario back in 2011, while expansion hit Atlantic Canada, New Brunswick and Newfoundland in 2013. 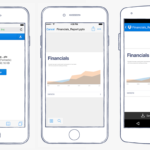 The base plan starts at $19.99 per month but there is also a one-time $99.99 installation fee and/or $211.11 System Upgrader installation fee, according to the fine print. Let us know if you’re going to be signing up for this or not.